Compared with products in the same category, has the following advantages. A number of industry experts are hired to provide technical guidance. And technical support is provided by a professional R&D team. All these provide motivation for 's continuous development. On one hand, runs a high-quality logistics management system to achieve efficient transportation of products. On the other hand, we run a comprehensive pre-sales, sales and after-sales service system to solve various problems in time for customers. has been developing in the industry for years. Now we have leading technology in the industry. has a good reputation and high-quality products. The products are not only sold domestically but also exported to various regions abroad. QUAD DRIVERS - Include double balanced armatures and double dynamic drivers. AUDIOPHILE HEADPHONES - Better balance of 3 frequencies,crisp high note and deep low notes,bring you a new kind of auditory sense. ERGONOMIC FIT - streamlined aluminum sound chamber with perfected ergonomics ensures exceptional comfort and noise isolation. COMPATIBLE MODEL - The cable use 3.5MM 0.78mm 2 pin Detachable Cable.100% fits Android,also fits iPhone 6/6S Samsung S6 S5 Note 4 Nexus and other Smart Phones. CONTENTS - Quad Driver In-Ear Headphones • 3 sets of silicone ear tips • 1 3.5MM 0.78mm 2 pin Detachable Cable • 1 User Manual. 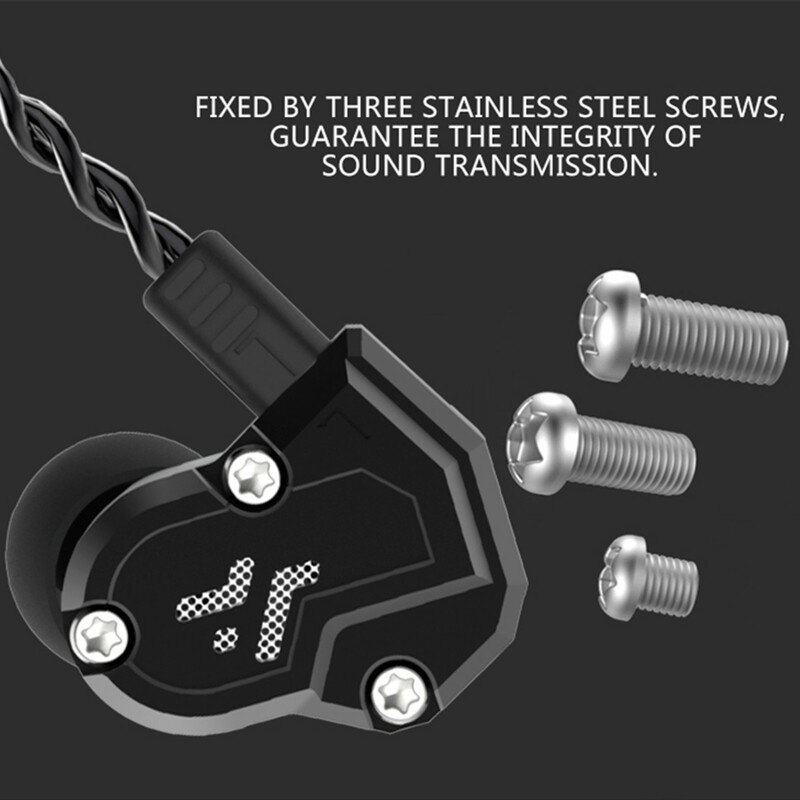 RevoNext QT3S Newest two dynamic drivers and one balanced armature driver earbuds. 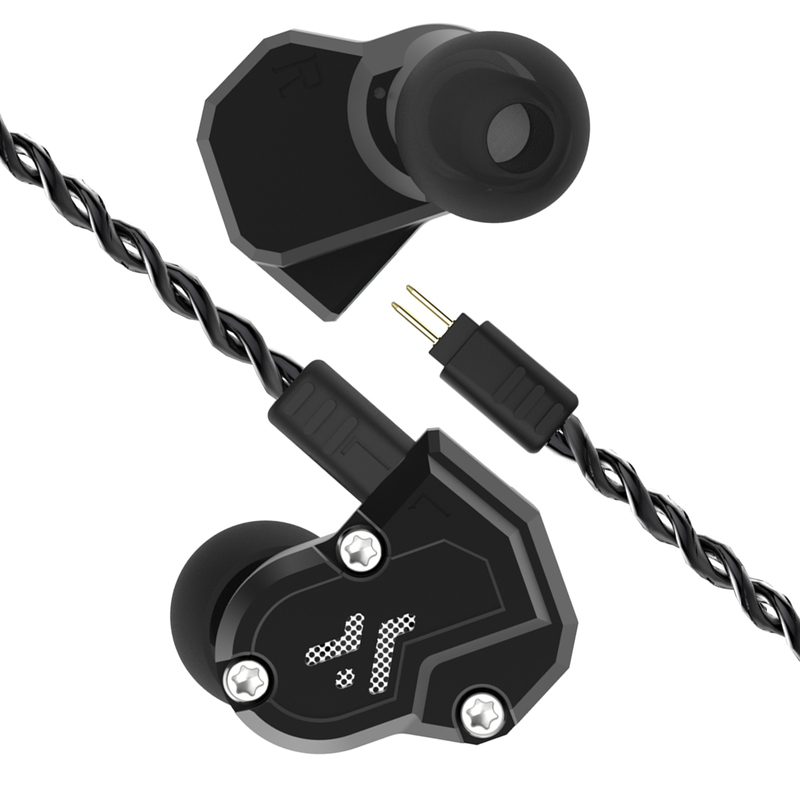 Wired hifi earphone delivers amazing bass and excellent detailed Analytical ability. 1. is a standard best buy in ear headphonesmanufacturer. 2. It is important for RevoNext to keep innovative especially in the technology in this changing society. 3. RevoNext also aims to receive a higher recommendation from customers. Inquire now!